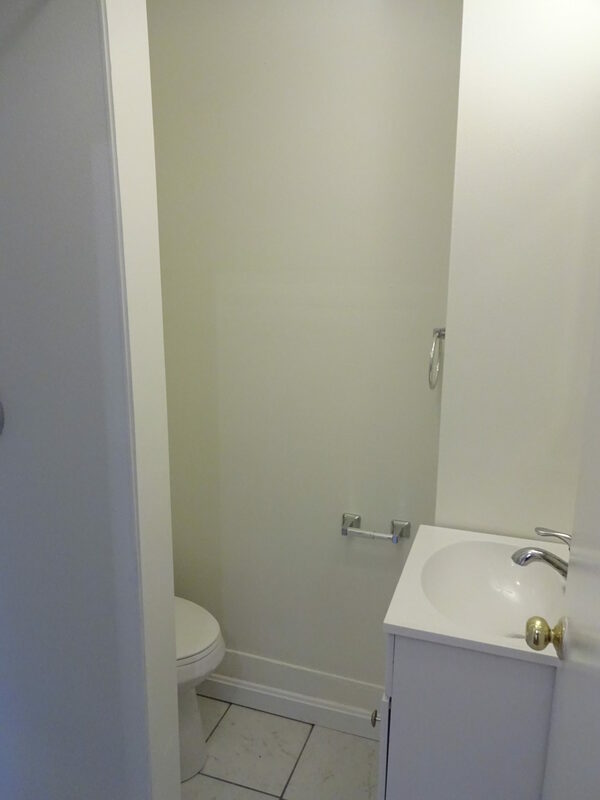 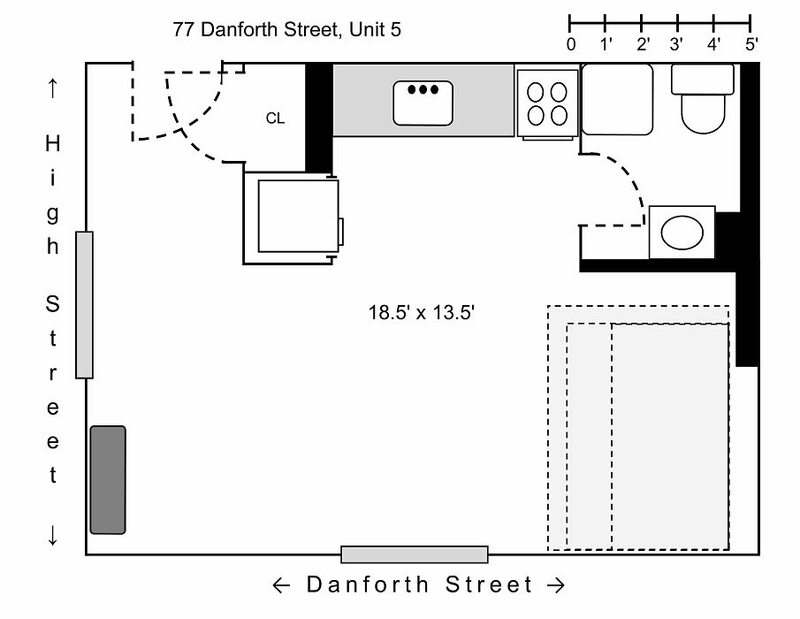 Cozy and efficient studio in an AMAZING location where the Old Port and the West End meet. 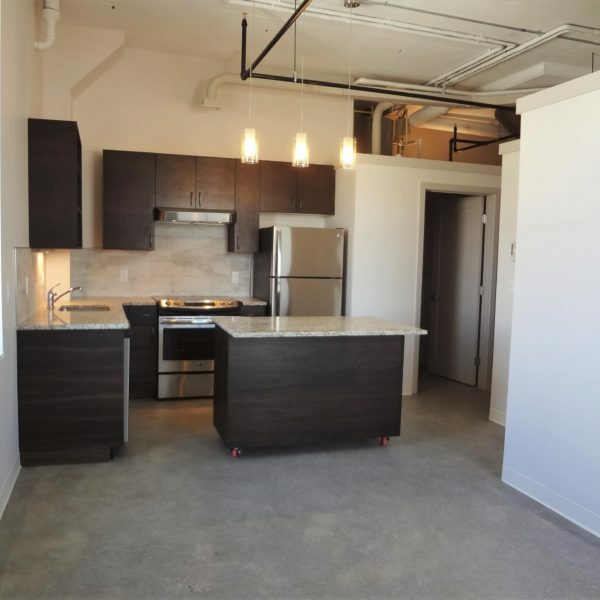 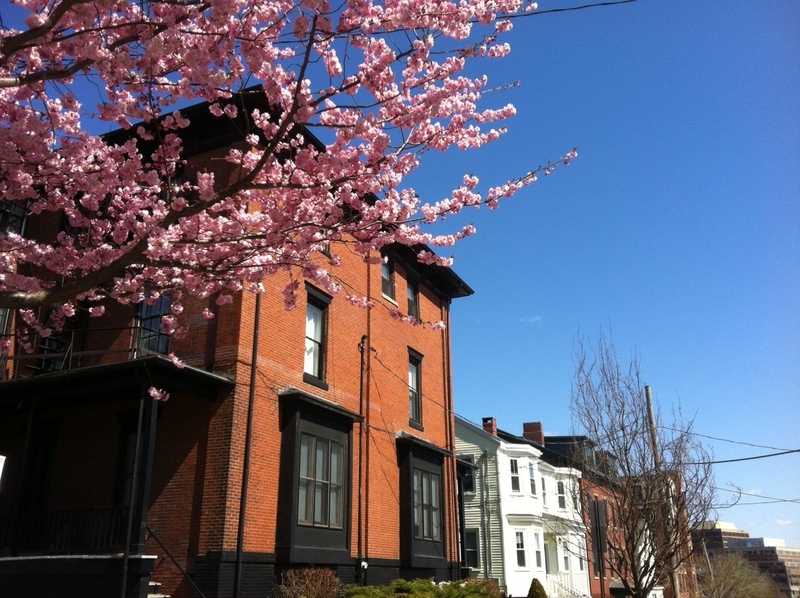 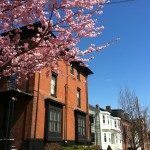 Enjoy the convenience of being able to walk to all that the Old Port and downtown have to offer, without all of the city noise and traffic. 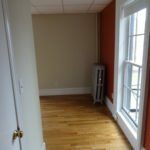 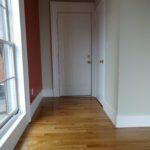 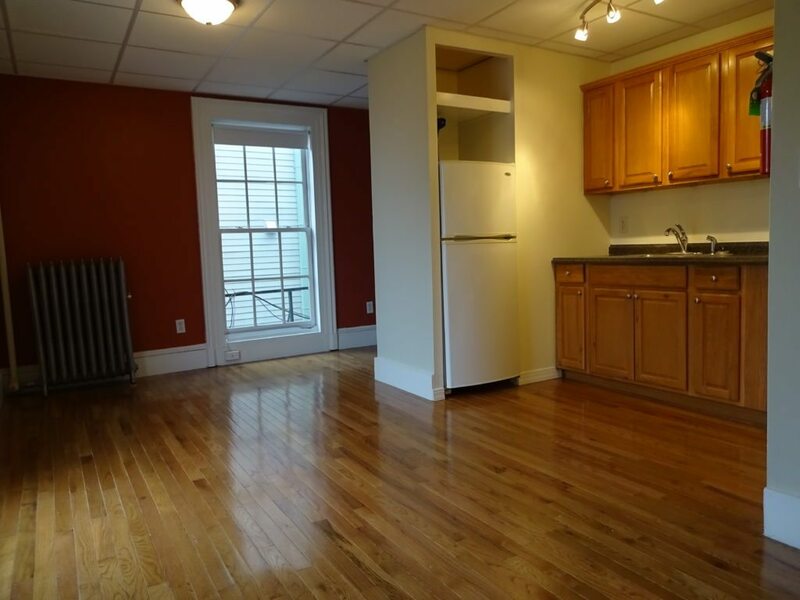 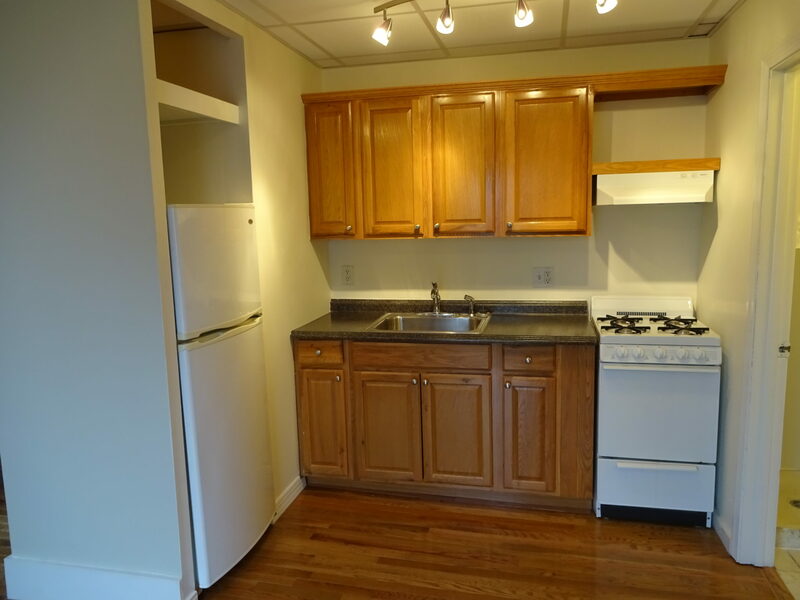 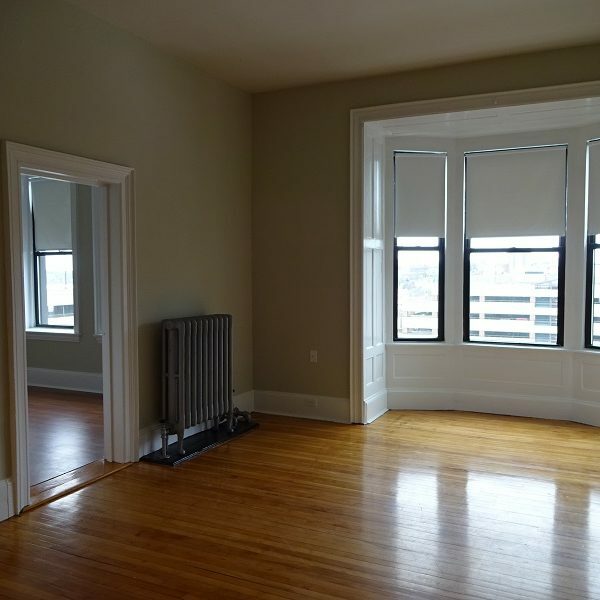 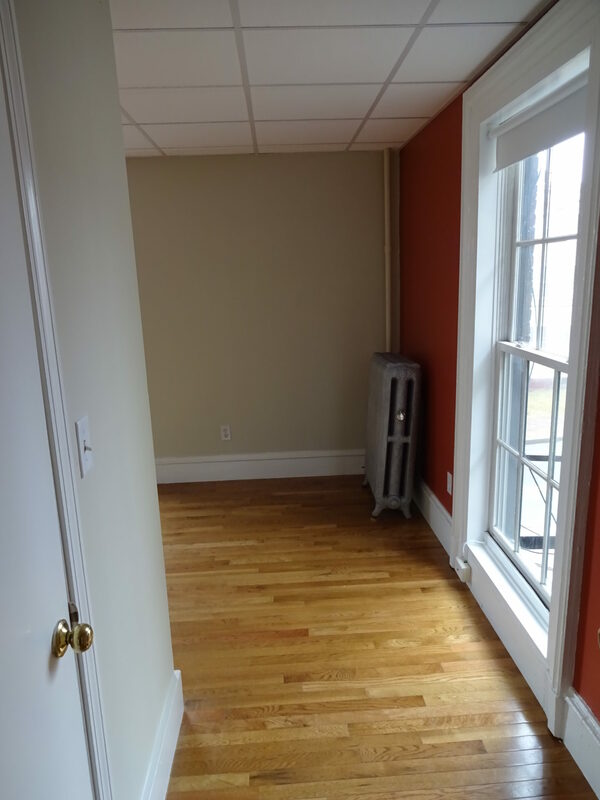 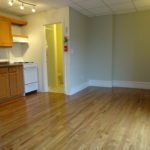 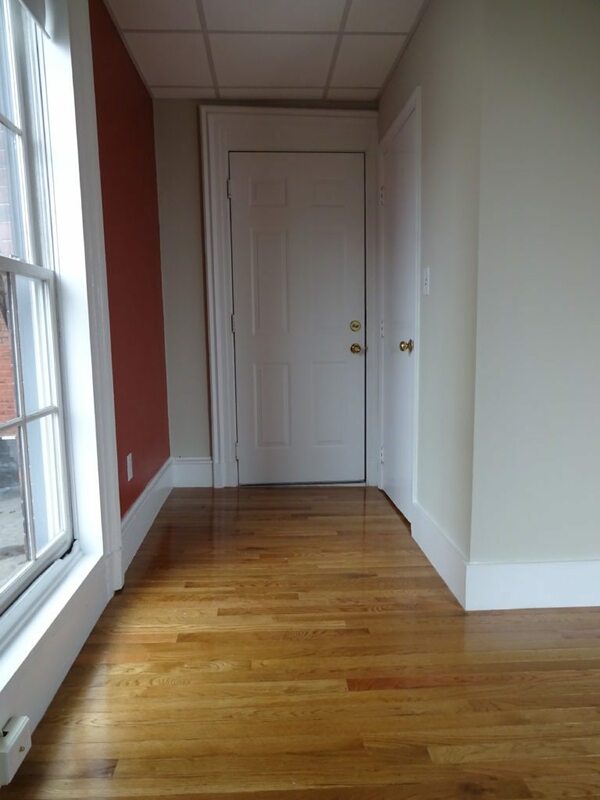 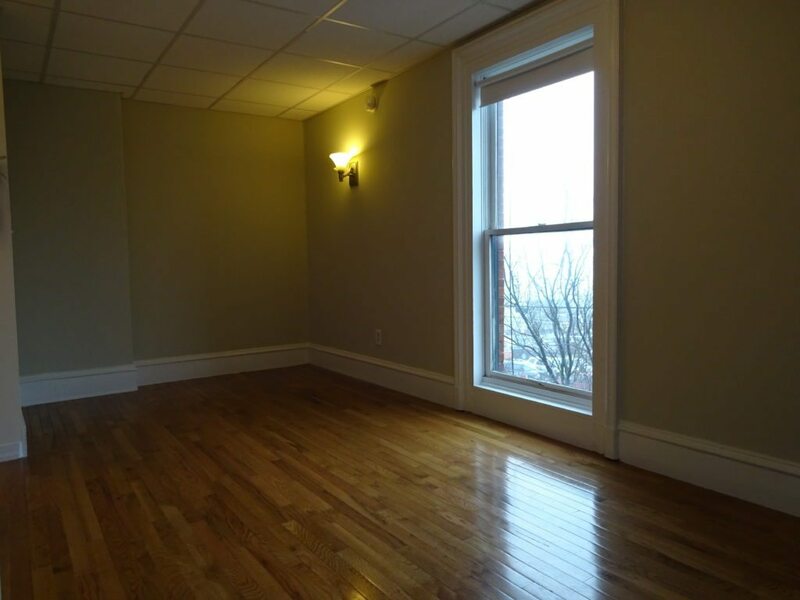 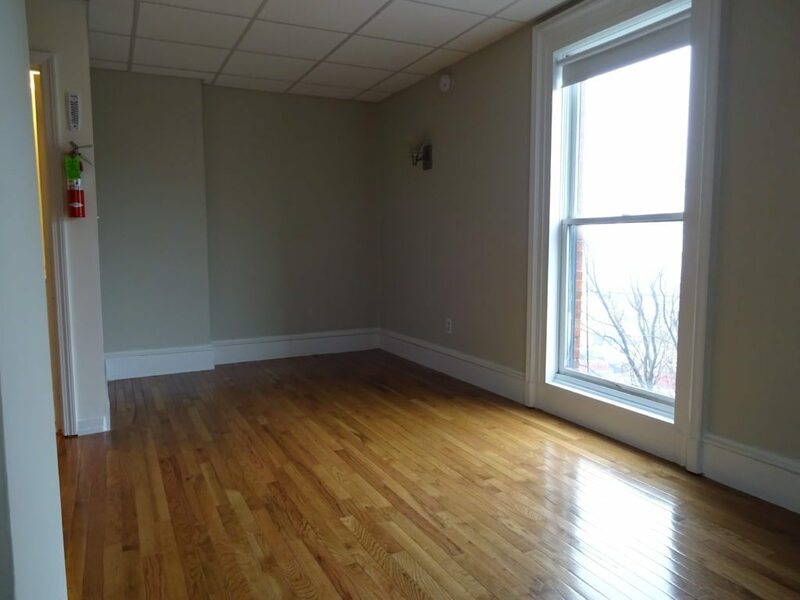 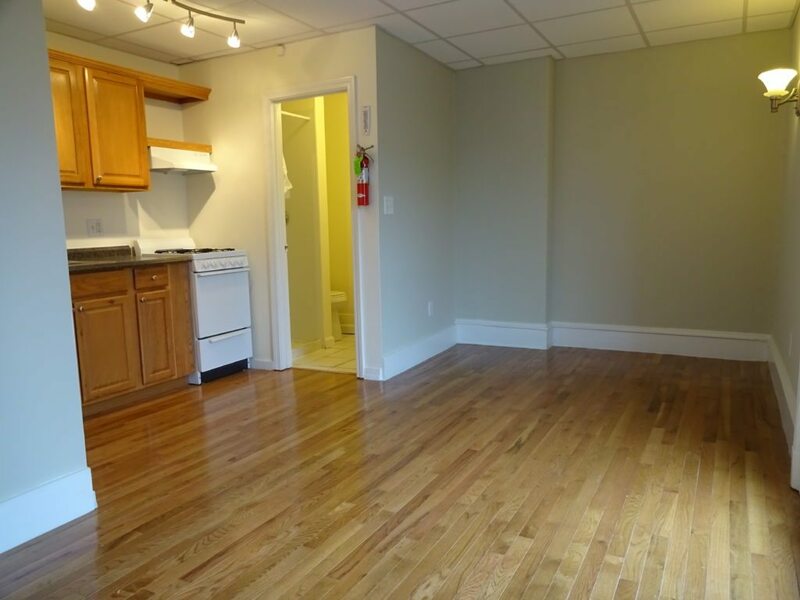 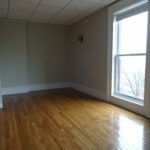 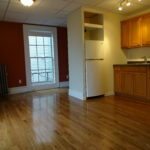 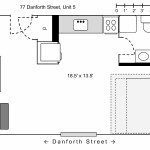 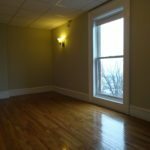 This corner-unit apartment features beautiful hardwood floors, large windows, and a small but functional kitchen. 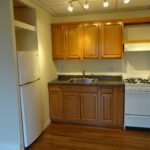 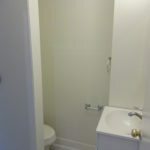 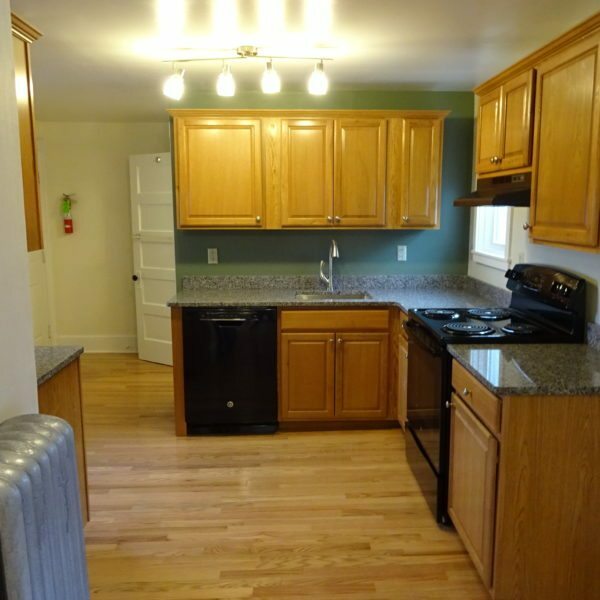 – Rent includes ALL utilities: heat, hot water, electricity, and cooking gas!